How to choose the best software for your business. With So Many Options, How Do You Know Which Accounting Software is the Best One for Your Business? Let’s start at the beginning – why do you need accounting software? Accounting software makes it easy to monitor your business by tracking expenses, invoicing customers, and generating reports to help you analyze how your business is performing, all in real time. Costs. Costs can range dramatically depending on the features within the program. It is important to understand how the price compares to available features when choosing accounting software. You do not want to buy overpriced software or waste money on features you will not use. Find out if the software offers a free trial or demo before purchasing. That way, you know exactly what features you are getting before you commit to the software. Usability. Ease of use and accessibility for all users. Features . Many factors go into determining which features you need for accounting software, to include the size of the business, industry, and recordkeeping requirements. Accounting software varies in cost, depending on the number of features included, the number of users supported, and many other factors. 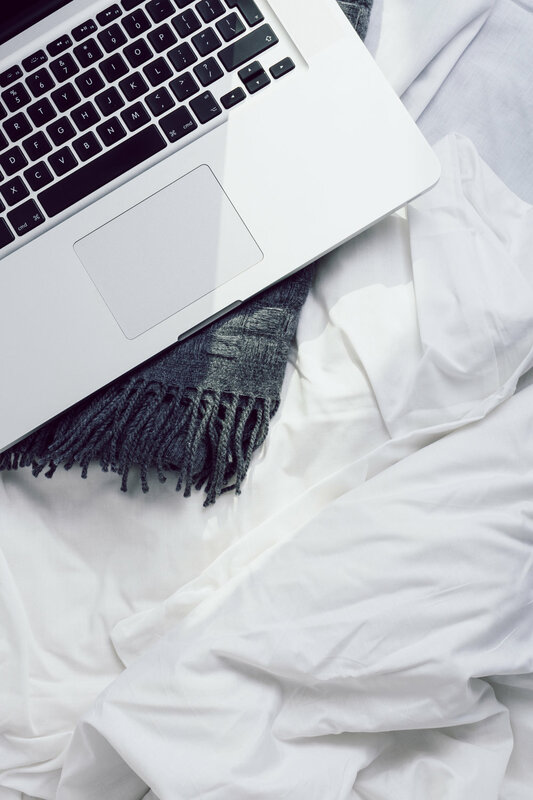 Most accounting software companies offer cloud-based software as a service, rather than purchasing a software license, and charge a monthly subscription fee. You can usually choose from multiple plans, each varying in features. Monthly charges range from $10 and $50 per month. More expensive plans often include advanced features such as expense tracking, sales tracking, recurring invoices, automatic past-due billing, team functionalities, advanced reporting capabilities, inventory tracking, and purchase ordering. Many accounting software companies offer integrations to augment the software's capabilities or to connect it to another business program, at an additional cost. Multiuser access. Most accounting software products allow you to invite other/multiple users to the system and control the data they can see and the tasks they can access. You may wish to give your business partner and accountant full access, while only allowing your employees to use the system to track their time and invoice customers. Some systems allow you to invite multiple users at no additional cost; others provide accountant access but require you to subscribe to a higher pricing plan or pay extra if you want to add additional users to the system. Multiple-business support. If you own more than one business, you may want accounting software that supports multiple small businesses under one account at no additional cost. Otherwise, you'll pay extra to set up separate accounts for each entity. Cloud-based software and mobile access. Most accounting software is cloud-based, so you can access your account anywhere and at any time. 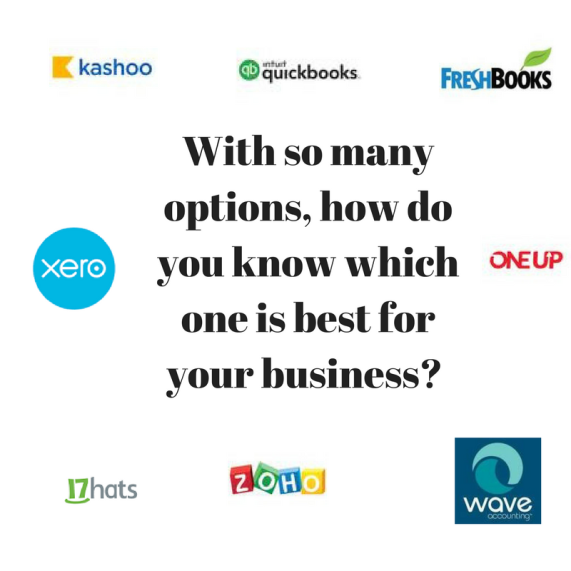 Which accounting software features does your small business need? Accounting software offers many features and tools that can help you manage your finances. It should cater to your business's needs, making it easy to accomplish routine accounting tasks. It should also help you see the big picture of how your business is performing. Basic accounting features. Most small businesses can make do with accounting software that offers basic functions like invoicing, income, and expense tracking, financial report generation, and customer management. Timesaving automations. Some accounting software can be set up to automate regular transactions. For example, invoicing customers every month for the same amount or sending a vendor a purchase order at the predetermined reorder point. Tax preparation. Make your life easier with accounting software that helps you with your taxes. Be prepared for the upcoming tax season by having all of your activity up to date. Third-party integrations. Accounting software can make it easier to run your business by integrating with the programs and services you already use, automatically sharing data between systems in real time. Popular integrations include Point Of Sale systems, payment processing, payroll, and advanced inventory management. Questions on this topic? Reach out!